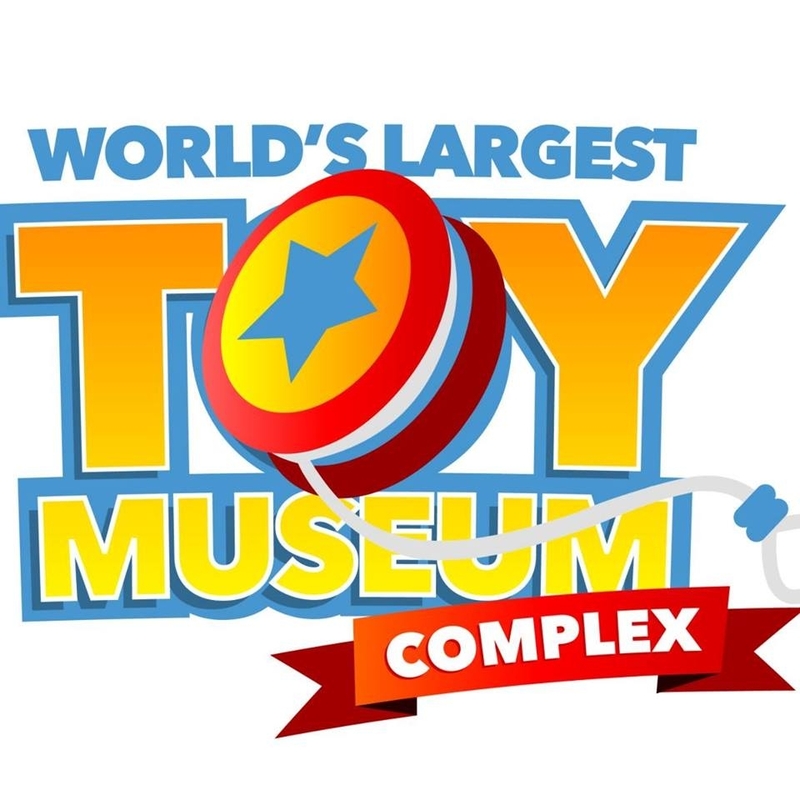 Entertaining, educational, and a whole lot of fun! 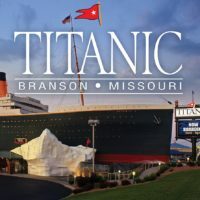 While Branson is known as the “Live Entertainment Capital of the World,” it also offers up some of the most intriguing and unique museums to be seen anywhere. 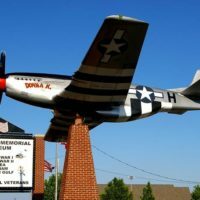 Providing educational and informational experiences to the area’s visitors, it offers some insight into the culture of the Ozarks as well as the people and events that have helped shape our world. 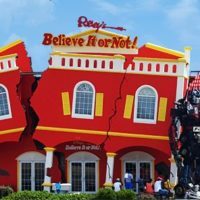 Whether you’re re-discovering the historic events of the past at the Titanic Museum Attraction, the Ralph Foster Museum at the famous Lodge of The Ozarks – or you’re looking for something more entertaining and curiosity-piquing like the Hollywood Wax Museum or Ripley’s Believe it or Not! – there is something that everyone traveling together can enjoy! 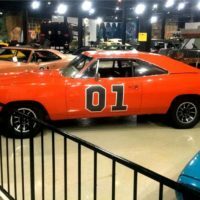 It’s rare for a destination to offer the abundant variety and diverse options that you will find in Branson, Missouri. 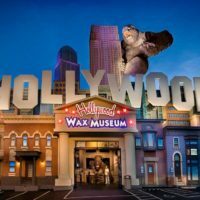 These world-class museums offer fun for families, friends, student groups, or reunions and provide enough flexibility that they can fit into any schedule. 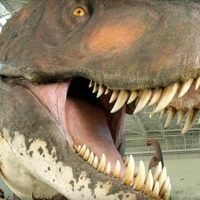 Explore everything from the weird, wacky, and odd to inspiration and educational!